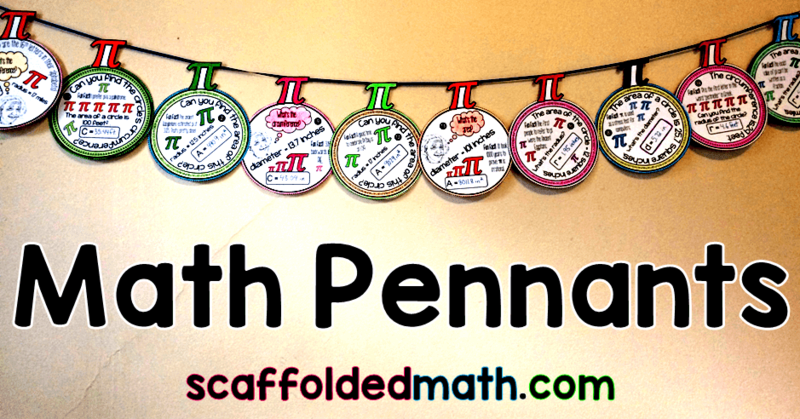 Scaffolded Math and Science: Fall Math Fun! 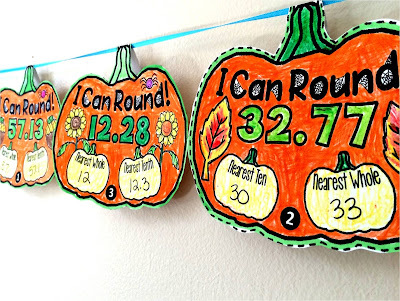 Fun Fall-themed activities. 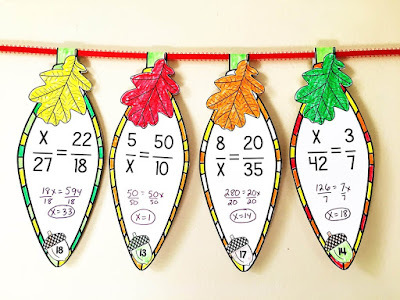 Fall Math Fun! 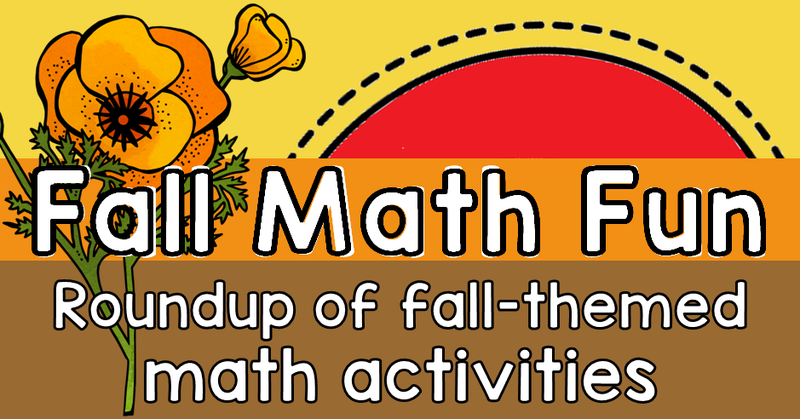 Fun Fall-themed activities. Growing up, summer was always my #1 season! I mean, what's not to like? Vacation. Warm weather. Ice cream. The beach. Del's! 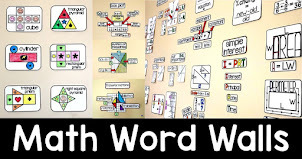 It's the best! But something strange happened after having my daughter. My body changed. I started sweating when it got above 75 degrees. The heat made me panic. 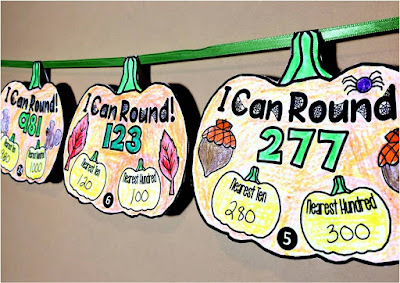 Bring on Fall! 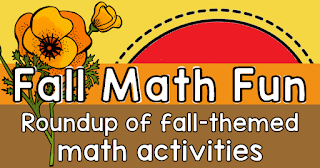 Below are some fall math activities to celebrate the season. 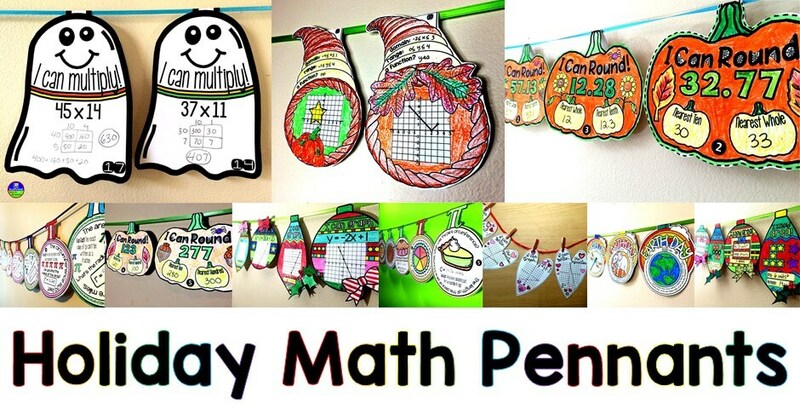 And this rounding whole numbers pennant is for younger kids. Now Fall is by far my favorite season. It's not muddy like Spring and look at all those beautiful colors! 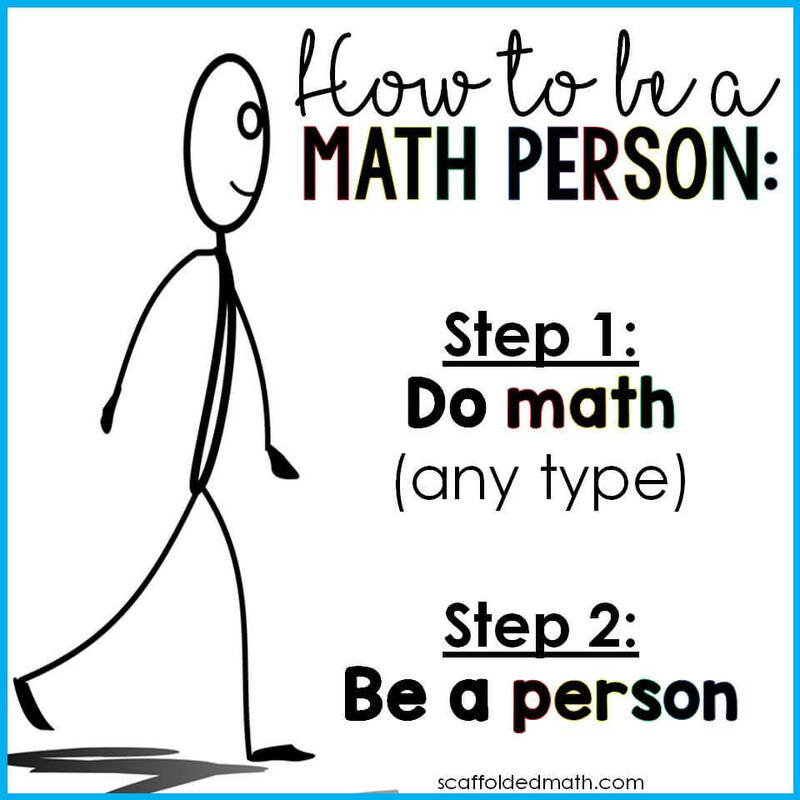 So this post was a no-brainer. 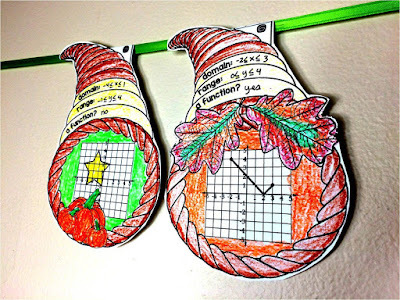 These domain and range cornucopia pennants are a fun way for algebra students to practice finding the domain and range of graphs. 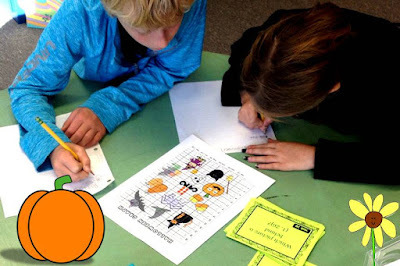 Students in my friend Julia's class are working on a Halloween-themed coordinate graphing activity that introduces point plotting. 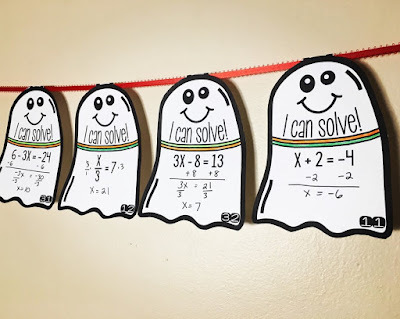 And a set of solving equations ghost pennants for middle school students. 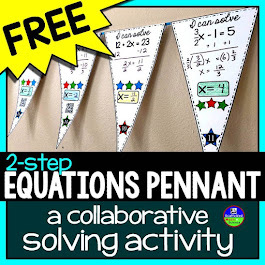 For middle school students, here is a set of solving proportions pennants. 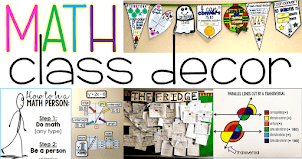 Below are a bunch more fall-themes math activities from some friends! 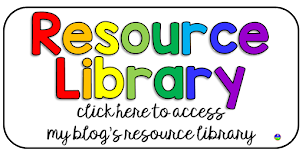 Thanks for adding your resource:) I never thought I'd see the day I thought Fall was the best, but here it is! 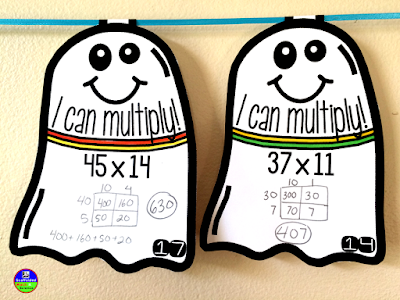 You crack me up! 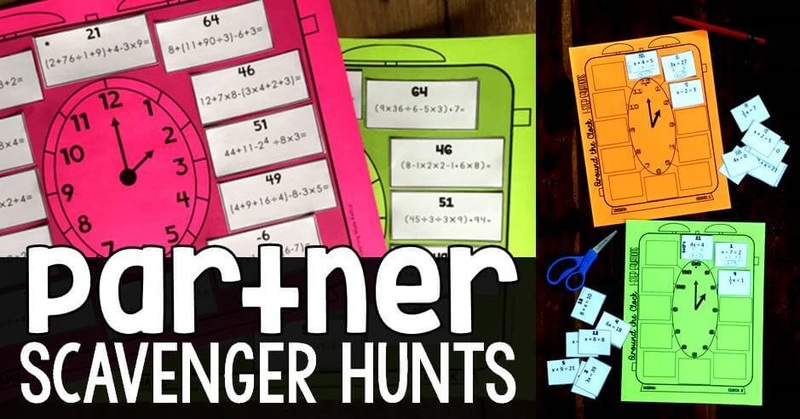 I also sweat whenever it is 70+ degrees outside!